You may have been running your small local business in a traditional manner for many years. But there’s a reason that marketing strategies that worked in the past may not be as effective today. The reason for this is a rapidly changing consumer behavior. The statistics speak for themselves. Four in 5 consumers use online search engines to find local information. Since consumer behavior has changed so much, you will lose out on a lot of business if you don’t change with it. 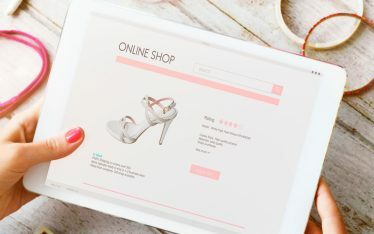 If your potential customers are searching for you online, it doesn’t matter if you’re an appliance repair business or a designer showroom, you need to be online. Luckily for you, it’s only local customers who matter; those who will actually visit your business. There are local SEO techniques that can help you show up on the first page of the results when these customers search for you online. Local SEO helps small businesses promote themselves within a certain local area. The difference between local SEO and general or organic SEO is that local SEO is for search queries which have “local intent”. 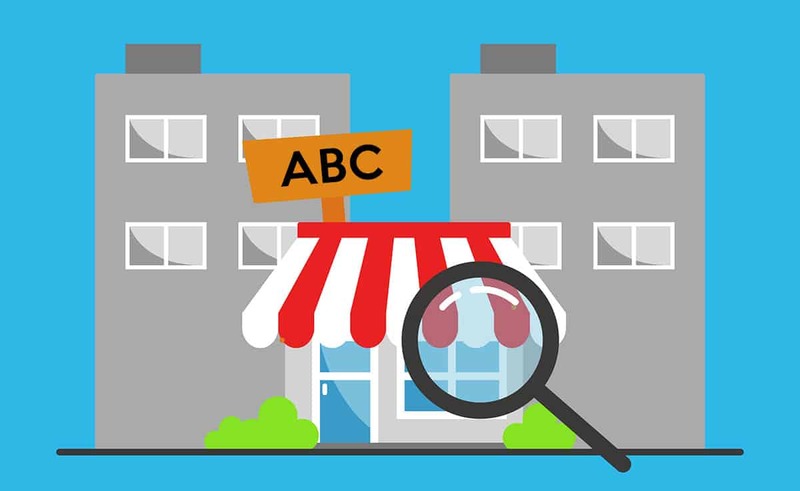 Google can easily identify when a particular search query has a local intent, which means the searcher wants search results with local companies. For example, say the searcher wants to go to a yoga class near their home. So they google “yoga classes near me”. Google will immediately give them a number of local yoga classes nearby with their contact information. On the other hand, say the searcher wants to look up yoga asanas they can do at home and they google “best yoga asanas for a flat stomach”, then the results will be from the website which has the best content, even if it’s at the other end of the world. This is simple. As we discussed before, many customers now search for local businesses online. In fact, almost 50% of search queries have local intent. 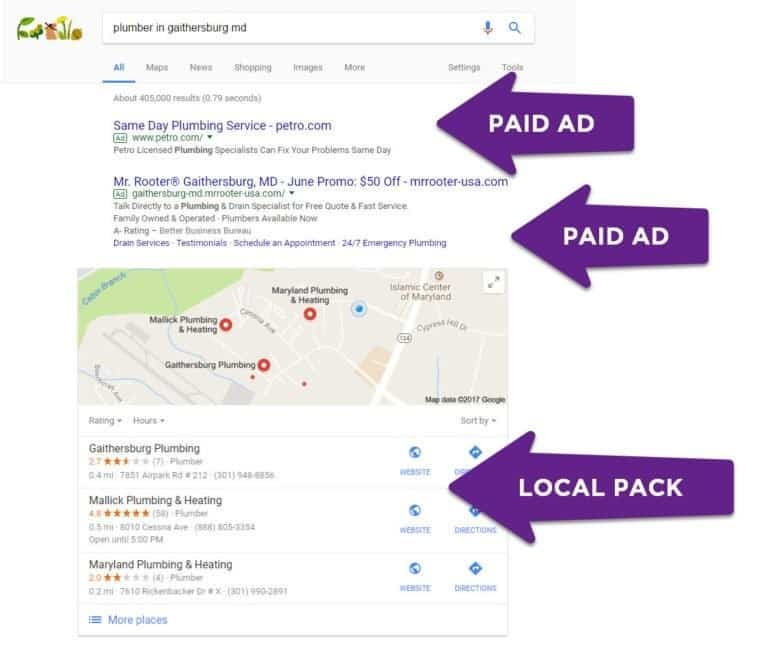 Google capitalizes on this by showing local search results in two ways; through Google Ads as well as through local pack. As a local business, you can dramatically increase your business if you show up here. Why does local search give better results? This is because local search is much more personalized. Searchers are looking for something specific and they get it in the form of contact information and reviews. There is a high chance that they visit the local business and make a purchase the same day. In fact, a whopping 18% of local searches generate sales on the same day. What are some basic local SEO strategies? Here are some of the basic local SEO strategies that you need to have in place so that you can leverage local searches and maximize your revenue. You need to make sure that your business’ name, address and contact number is exactly the same across all of your online assets like your website, social profiles, and Google My Business/Bing listings. The reason is that the Google algorithm looks for consistency in contact information when it is deciding which result it wants to show in the local pack and if your information is inconsistent it may choose another listing over yours. Claim all listings on local directories including Indiamart, Indyapages, Just Dial, Yellow Pages India and so on. Make sure you verify the information in the listing. This is a fairly simple step and will give you instant visibility and credibility. Reviews are the key when it comes to local SEO. Research shows that 88% of consumers trust online reviews as much as they trust personal recommendations and referrals. You need to have the right tactics and strategies in place that make it easy for satisfied customers to leave good reviews for your business. If you are a local business and geography is important when it comes to who your customers will be, then make sure this shows on your website. You can create Geo-targeted service pages where the service areas are specified and have maps on the web pages with your business location on it. You should ask your web developer to implement local business schema on your website. This gives search engines a clearer picture of the local information about your business and makes it more likely that you will rank higher in the results. 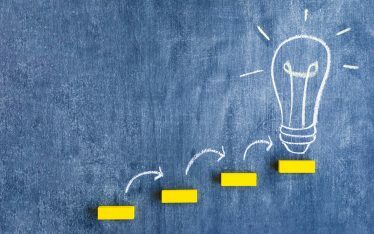 Implementing all of these strategies can seem a bit overwhelming especially if you don’t have the bandwidth and need to focus on your core business. In such a scenario, it’s probably better to outsource your local SEO to a company with the right expertise. In either case, you should get your local SEO in place as soon as possible so that you can appear in the local pack of search results and see a huge increase in your customer base.